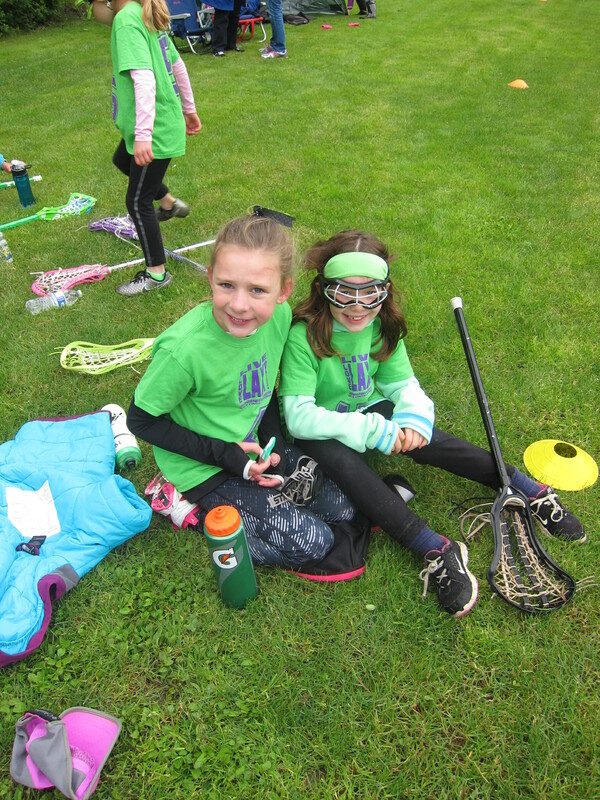 The 2019 Lacrosse program calendar is now posted. 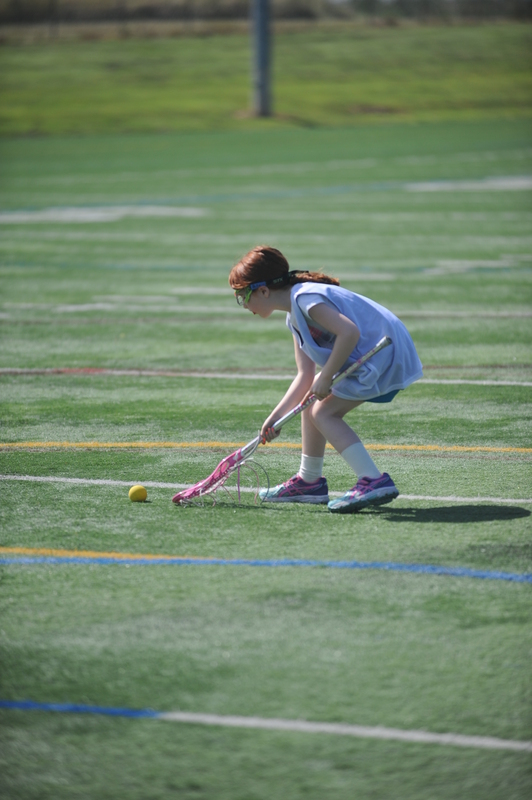 Please see the attachments on the right side of this page. 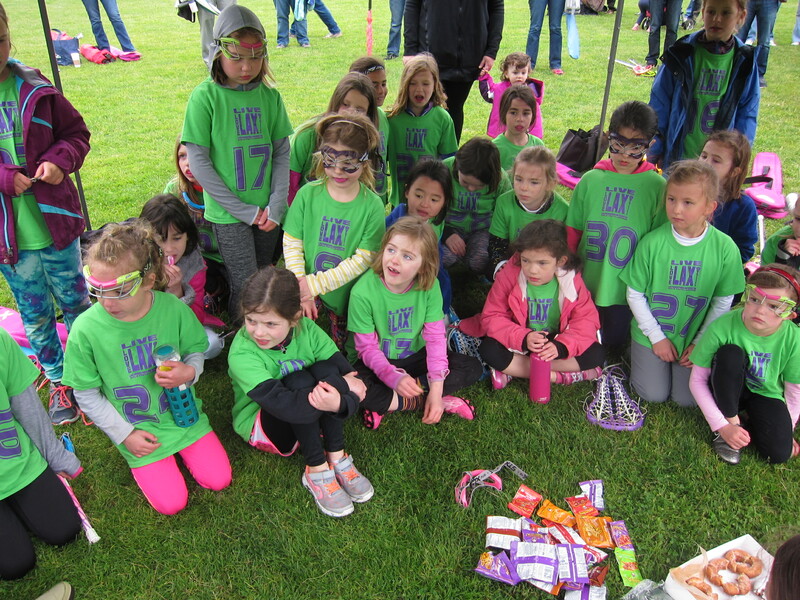 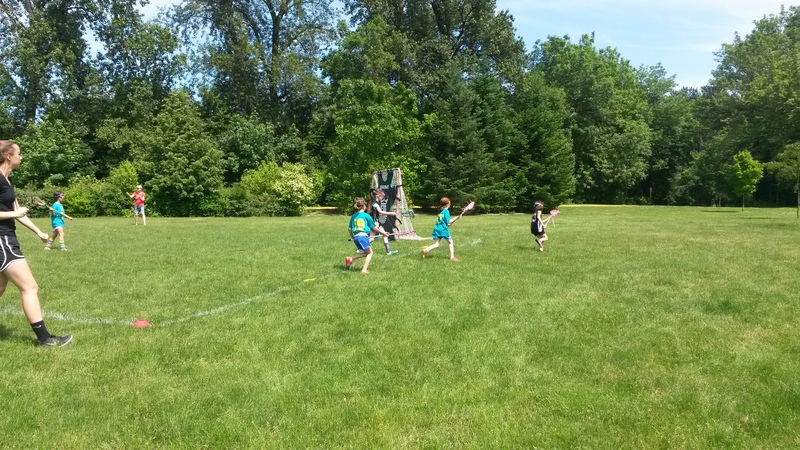 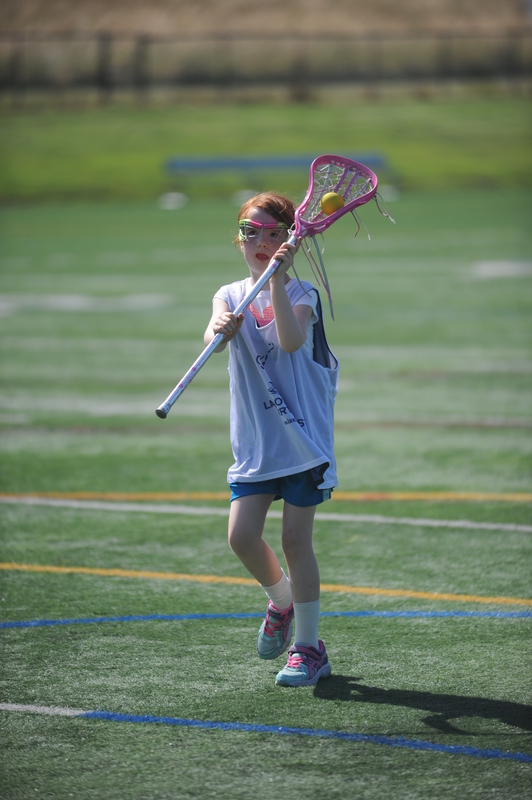 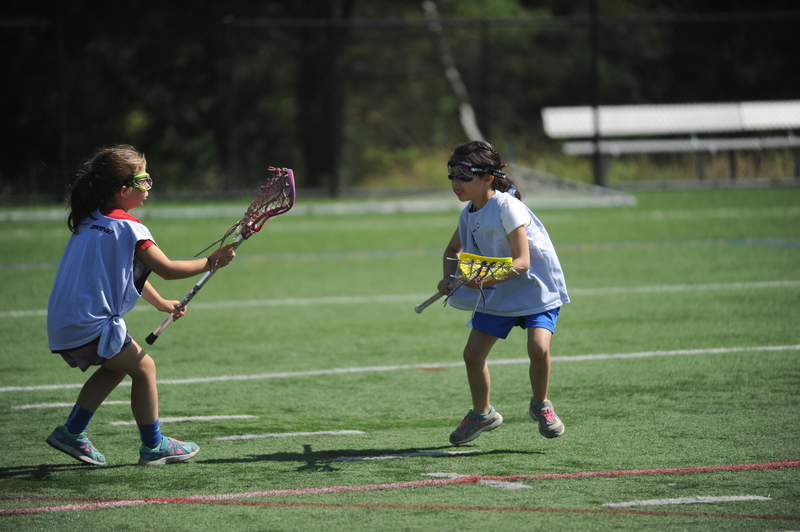 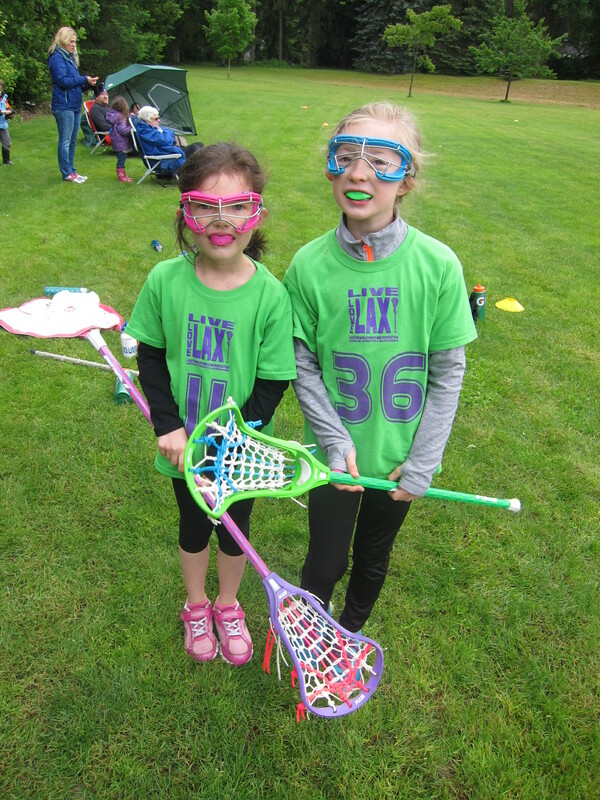 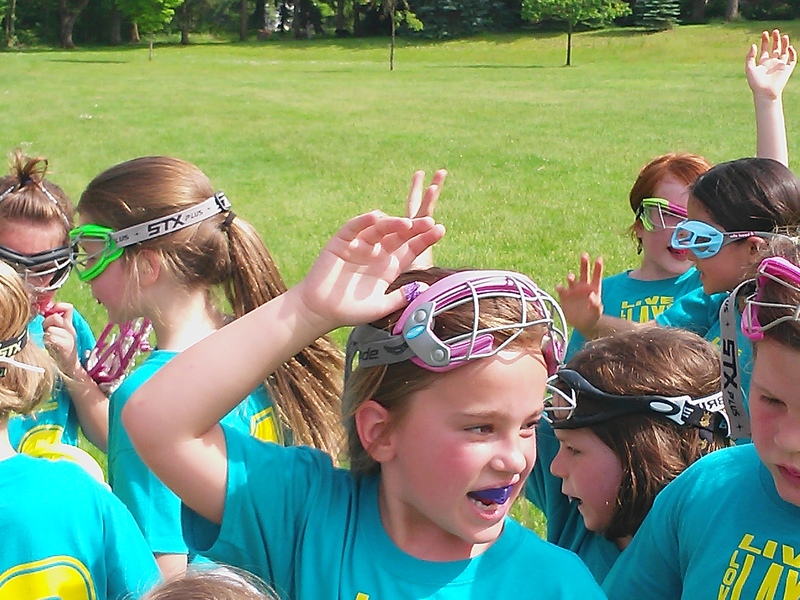 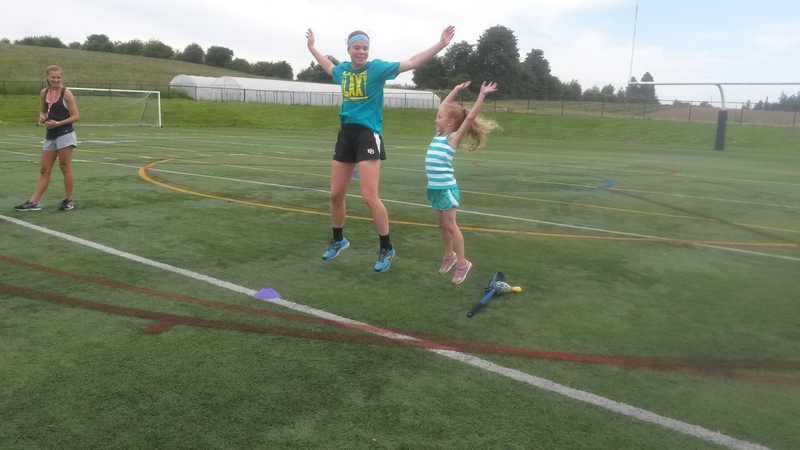 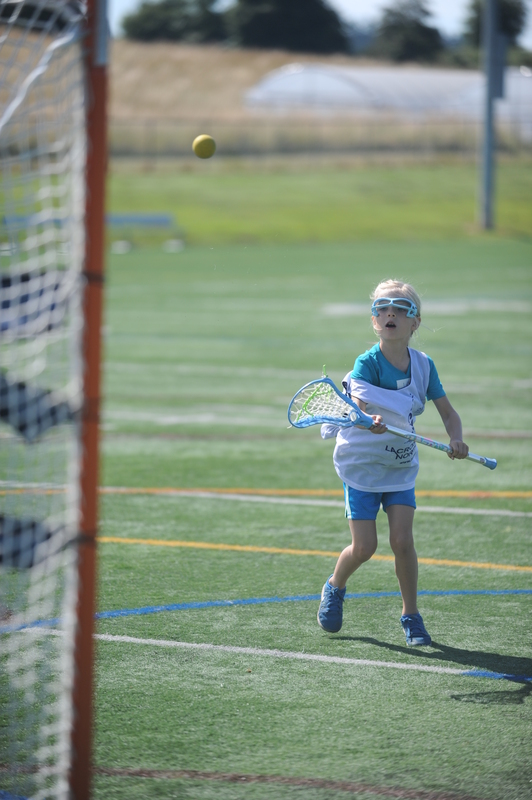 Young lacrosse enthusiasts learn and practice the fundamentals of girls lacrosse in a fun environment. 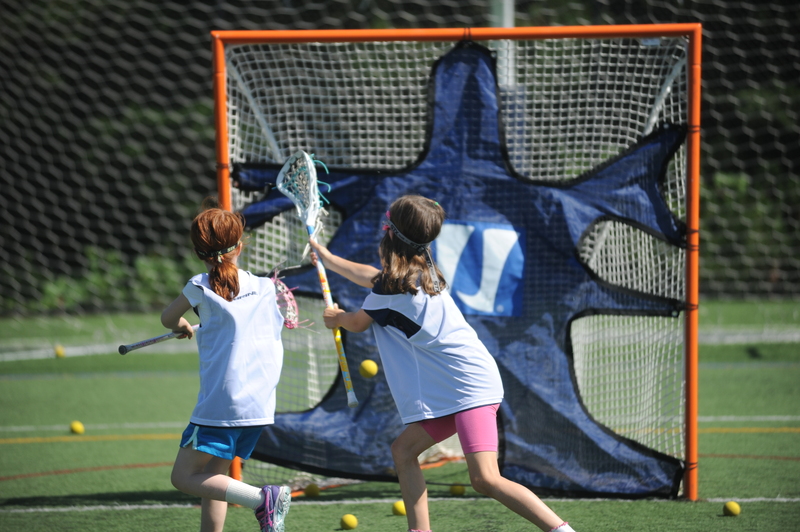 This program includes practices, inter-squad scrimmages, and games with other communities. 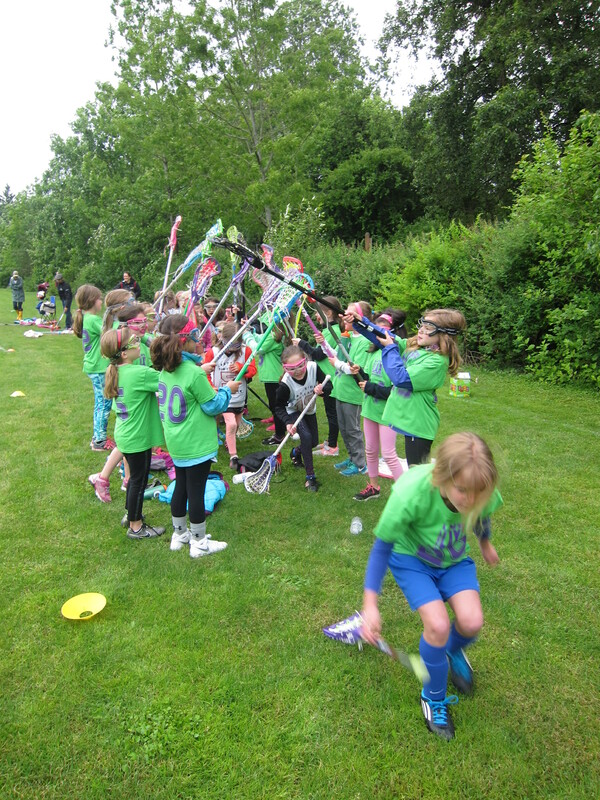 The program runs April through May on varied Saturday and Sunday afternoons for a total of approximately 12 sessions. 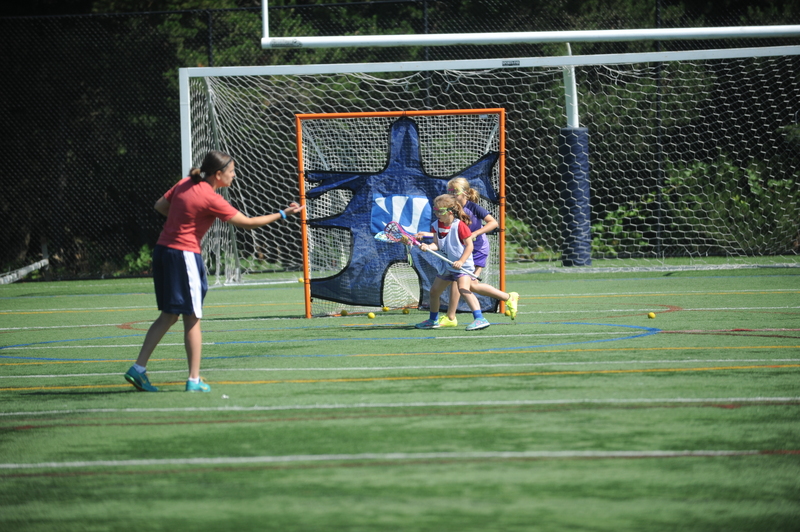 Instructors include local area coaches and high school players.